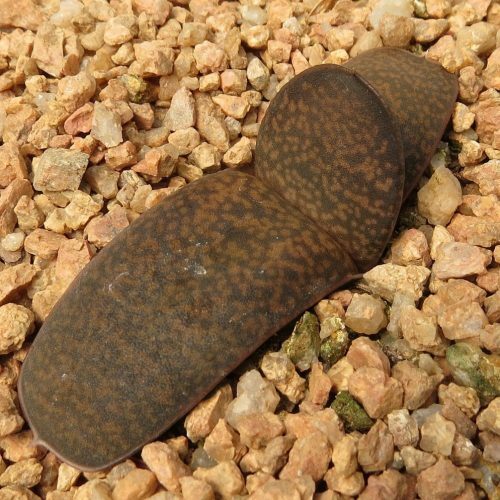 This is a small sized genus with immense variation found in most of the species. 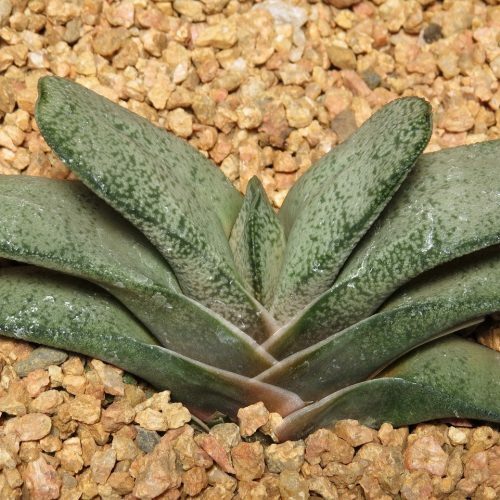 There are about 25 recognised species and are predominatly found in the Eastern Cape and Western Cape provinces, but are also known from the Northern Cape, KwaZulu-Natal and the Mpumalanga provinces. 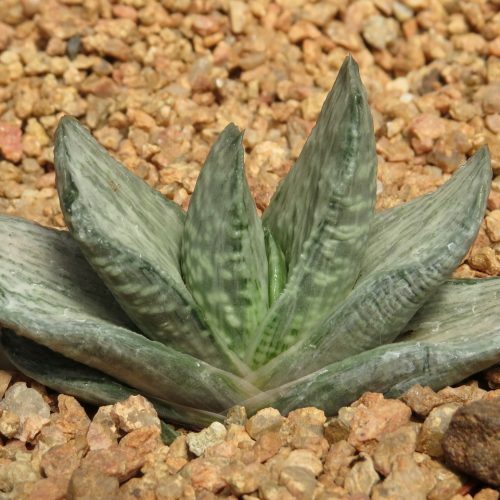 The genus is nearly endemic to South Africa, but is also recorded from Namibia and Swaziland. 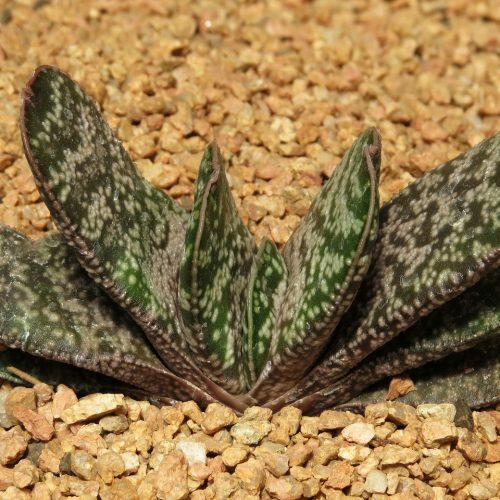 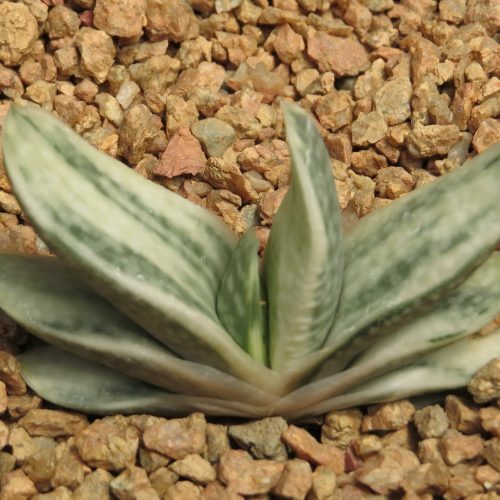 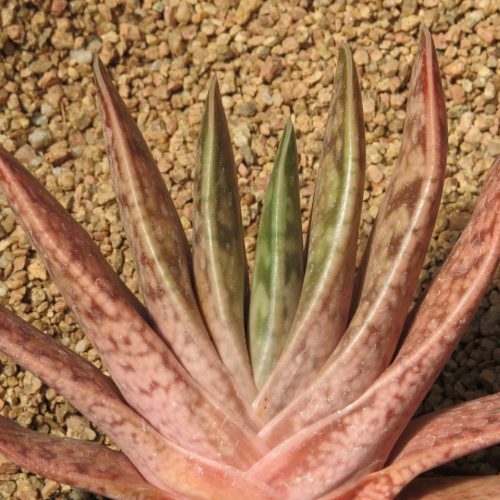 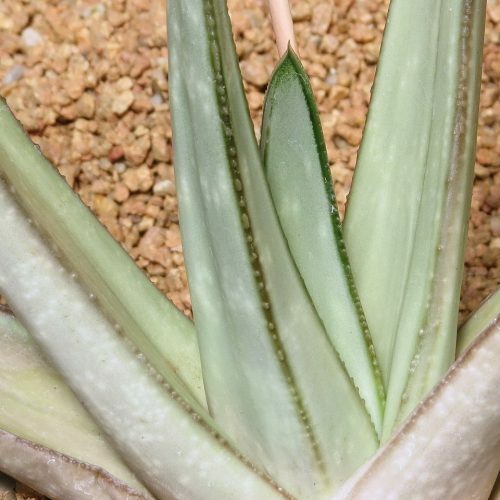 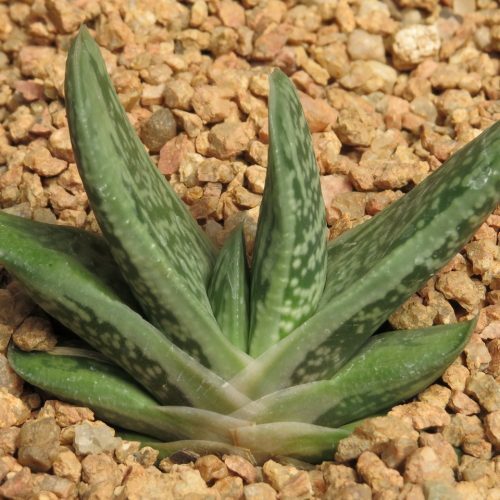 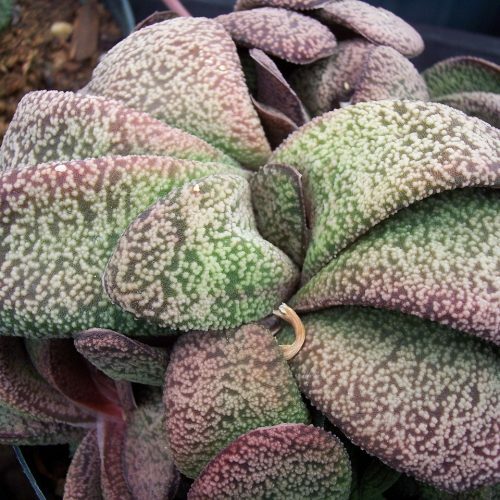 For a list of the recognised Gasteria species please visit the article section.